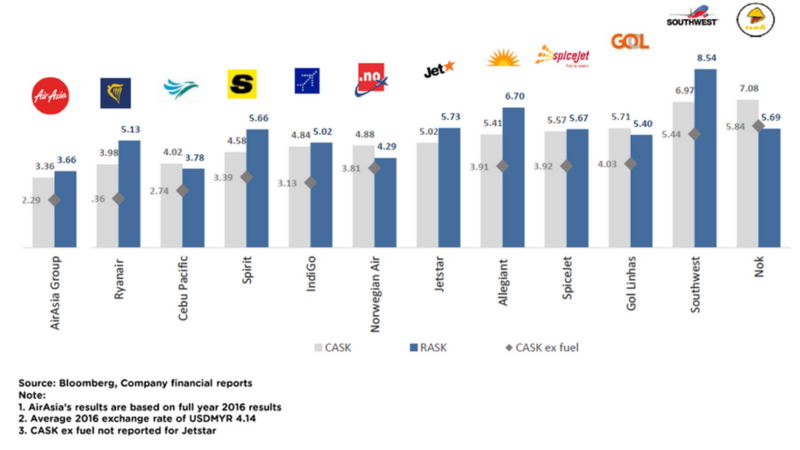 And yet this is how the airline industry still works and communicates today by excluding fuel cost from its cost improvements (a common metric found in most airlines’ financial reports is ex-fuel CASK or ex-fuel CASM). And this is just mind boggling to me that all shareholders and financial institutions accept it. As I run my startup company, when one of my team members tells me there is nothing we can do to improve our performance on just 3% of our costs, I certainly ask him or her to try harder. Obviously, there are good reasons for publishing results this way: being a raw material, the price of jet fuel is determined by market conditions. And the airline industry can only sustain it. Yet, this is ignoring that fuel cost does not just depend on fuel price but also on fuel efficiency, and there is no reason to put up with it. You can improve fuel efficiency by replacing your fleet with more modern and more efficient equipment. This is certainly how you will get the most remarkable improvements, but this a slow and costly transformation. 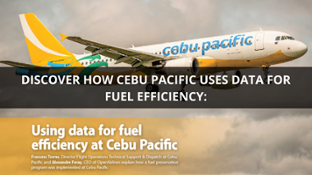 Or you can improve fuel efficiency by optimizing your operations: maintenance, dispatch, flight operations and ground operations. 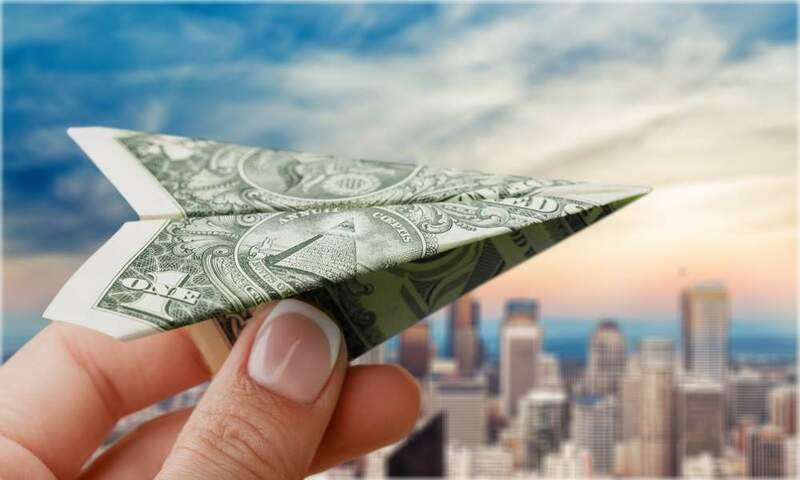 By doing so, you won’t get the 15% improvement that new generation aircraft or engine can yield but you can still achieve a 2-5% improvement in a much shorter term and with a much more limited investment. Is it reasonable to continue publishing your cost reduction excluding fuel or should you rather publish how you have improved your fuel efficiency?